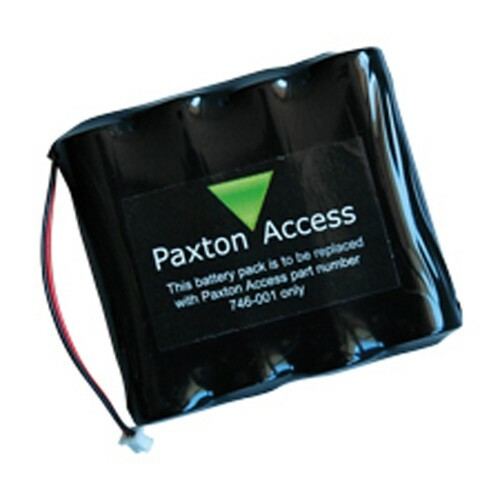 The Paxton Easy prox is a battery powered all in one locking solution that is ideal for internal doors. Installation of the Easyprox is simple because it does not require mains power. 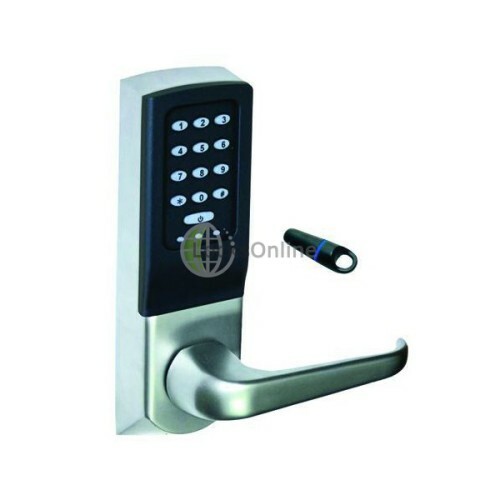 This model also has a dual operation function that allows a Fob or keycard to be used as well as the keypad entry on the handle itself. This model can hold up to 50 codes, which can range from 4-8 digits. 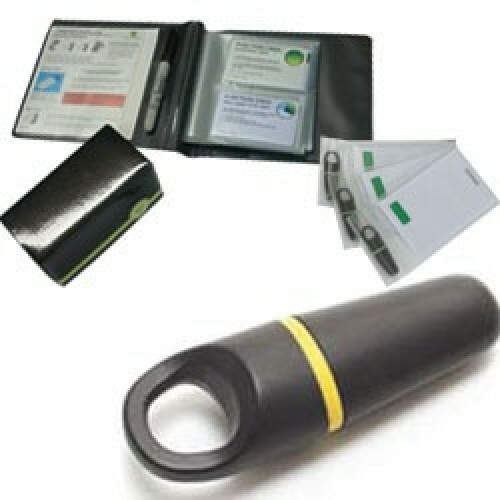 Additional battery packs can also be purchased, a warning signal for low battery is built into this model so you will always be aware of when it needs to be replaced. Overall the Paxton Easyprox digital keypads are brilliant for medium traffic office or home applications, they provide a moderate to high level of security while maintaining a nice balance when it comes to convenience. battery powered access control system, all in one box. handle to power the system. appropriate level of security for your customer. Use the template provided to fit the door latch. Cut the square drive to length and slide into the latch. Fit the battery and connect to the unit. The unit will start to beep. 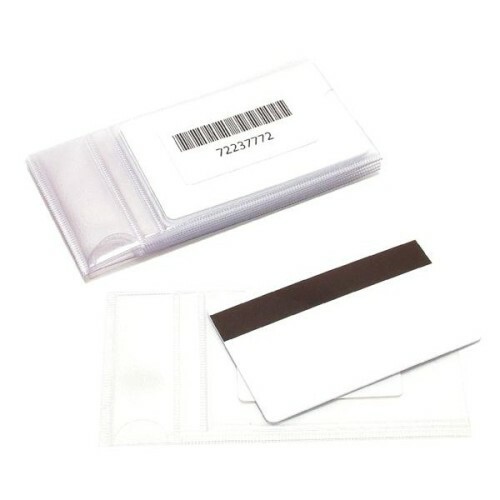 Enter your chosen six digit programming code (If using token plus code or PIN then you will also need to present the enrolment card at this stage). 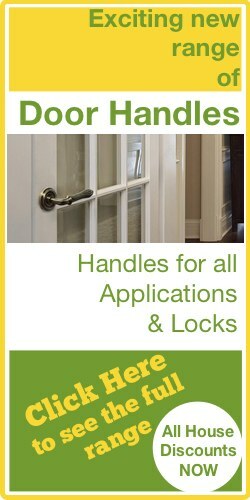 Fit the front and rear lock assembly to the door and secure the two parts of the lock together with the fixing screws. Close the door and mark the top and bottom of the latch where it touches the frame. Mark the correct position and fit the strike plate. 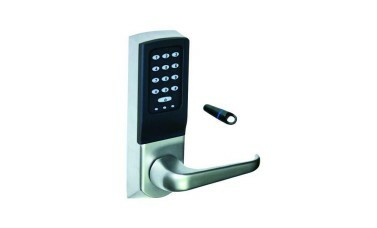 If using code or PIN simply enter the number and the door will unlock. If using token plus code or pin, press the power button to "wake up" the unit, present the token then enter the code or PIN.